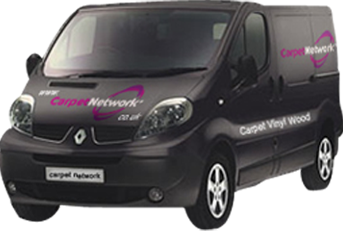 Previously known as Kings Langley carpets, Carpet Network is an independent flooring company specialising in the supply and installation of carpets, vinyl, wood and commercial flooring products. 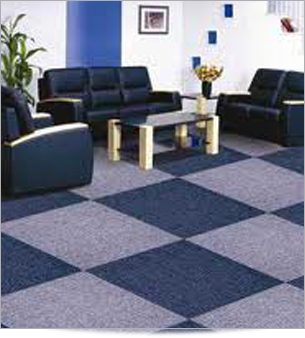 We offer flooring for the home, business, rental properties, new builds and refurbishments. Specialising in mobile carpets in Hertfordshire since 1992 and our services extend to the surrounding Bedfordshire, Buckinghamshire and London areas. 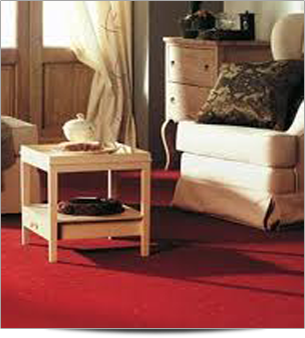 As mobile carpet suppliers in Hertfordshire, we are able to keep our prices low allowing us to pass great savings onto our customers. We don’t use unnecessary sales patter or gimmicks; instead, we offer you competitive and honest pricing on carpet, vinyl, wood and laminate flooring, all year round. Approximately 90% of our work is through recommendations, customer satisfaction is our priority. As your local mobile specialist for quality carpets, vinyl, commercial and wood flooring in Hertfordshire, we can visit your desired location, be it your home, office, or even on-site, with a complete collection of flooring swatches and samples. Our services give our customers the freedom to choose the latest styles, colours and patterns from the comfort of their own home, office etc. From luxury woollen carpets, laminates and commercial flooring to wood, engineered wood and vinyl flooring in Hertfordshire, we provide complete solutions for all residential and commercial properties to match your existing decor perfectly. 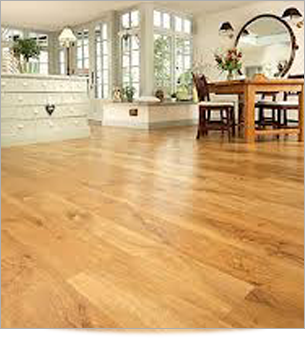 Free written quotes are available and we provide expert knowledge and professional independent advice on all flooring installations for your convenience. Make Carpet Network your professional choice for carpets, vinyl, wood, laminate and commercial flooring in Hertfordshire and beyond. 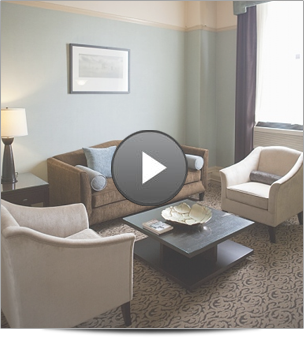 Herts Website design by Smart Local Media.